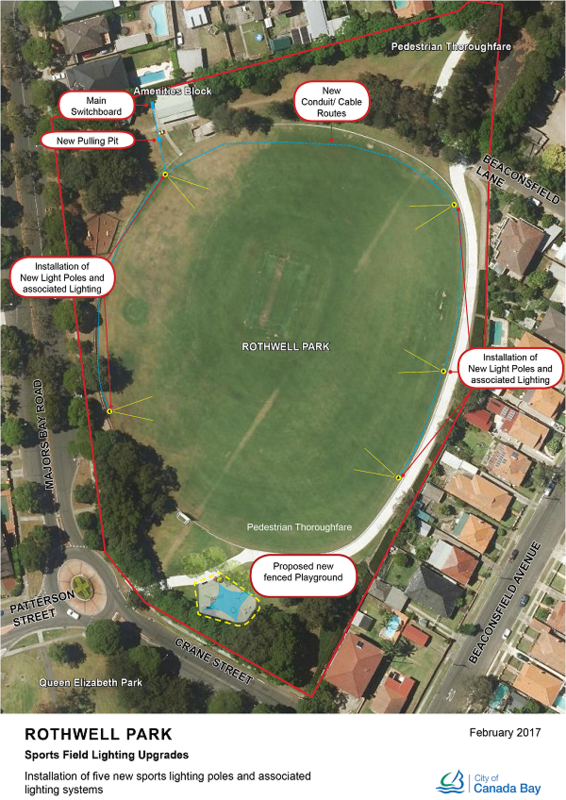 Thank you to our community memberswho participated in the consultationon the proposed installation of sports field lighting at Rothwell Park from 24 March - 13 April 2017. 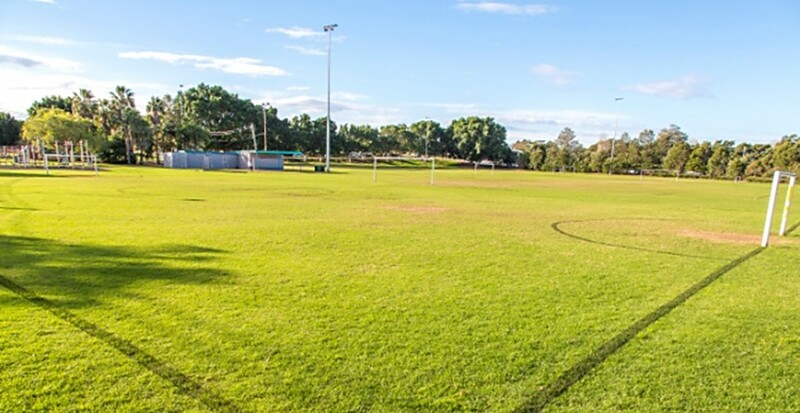 Currently used as a passive reserve and rugby/cricket field, Rothwell Park has been identified as an ideal venue to install sport field lighting (100 lux) to enable weeknight training on Tuesdays, Wednesdays and Thursdays. What are the details of the proposed lighting poles for Rothwell Park? Proposed poles to the western boundary of the oval (2) are to be approximately 22.0m in height. If this proposal is supported by the community, it is anticipated that the works at Rothwell Park will be completed by December 2017. The proposed upgrade is included in the City of Canada Bay’s 2016/2017 Capital Expenditure Budget.